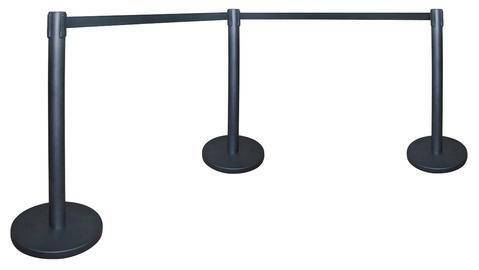 This queue stands are suitable for banks, reception lobbies, schools and is part of office furniture. Post: 75mm diam. Flat base: 360mm diam. Total height: 1040mm.